Graceful architecture, elegant décor, and a seamless blend of old-world charm and contemporary facilities have, since the 1950s, made The Claridges, New Delhi one of the most sought-after addresses in Lutyens’ Delhi. 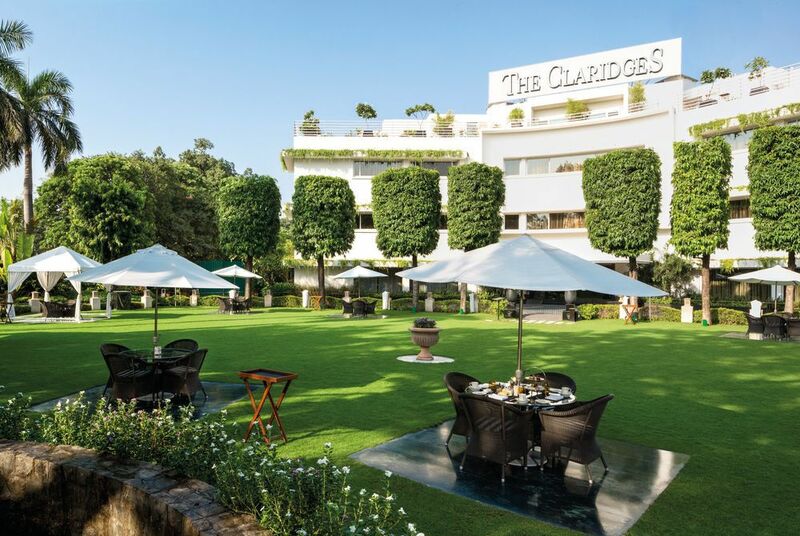 The flagship hotel of The Claridges Hotels & Resorts, set amid the verdant centre of the city in close proximity of the business district, shopping and cultural centres and historical landmarks, recreates the magic of old-world charm coupled with gracious Indian hospitality. 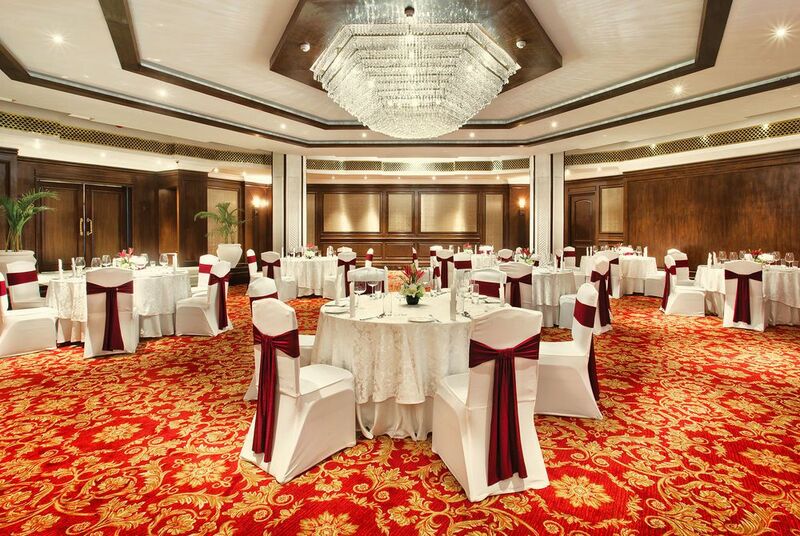 The Claridges hotel is located in the heart of the city, in the eminent Lutyens' Delhi. Set within the verdant centre of the city, in close proximity to the business and shopping districts, cultural centres, and historic landmarks, it is perfectly placed for touristic excursions. The hotel has a wide range of luxurious accommodation options. All rooms and suites come with modern amenities and facilities, including WiFi access. 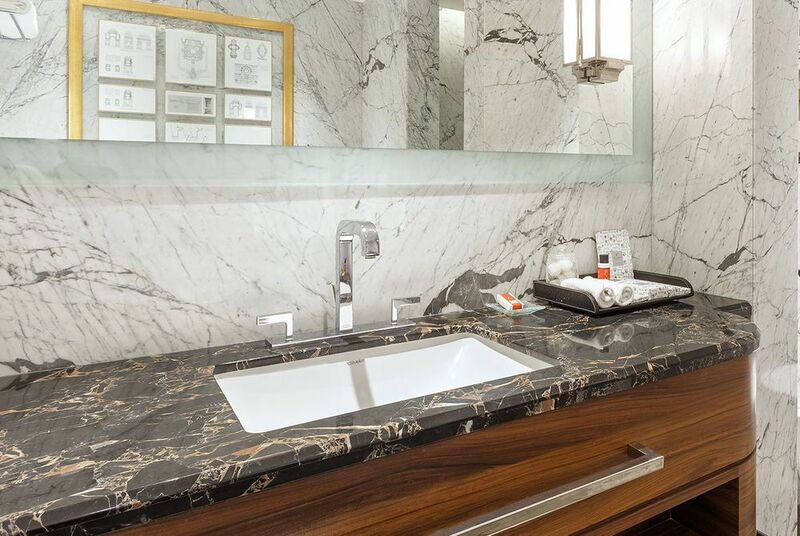 Deluxe Rooms are beautifully designed, with fine Italian marble bathrooms. 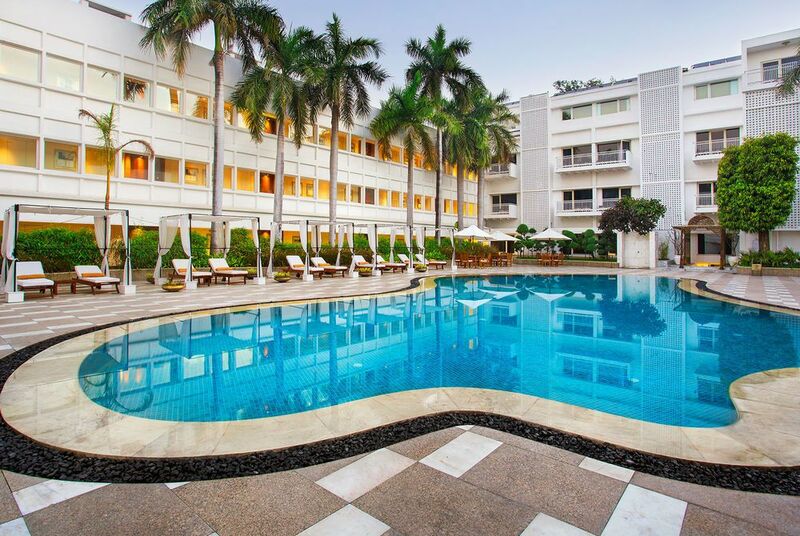 Take a Claridges Room for a private balcony overlooking the pool or manicured lawns, or a Luxury Suite for large plasma screened TVs, plush sofas, and a dining area. 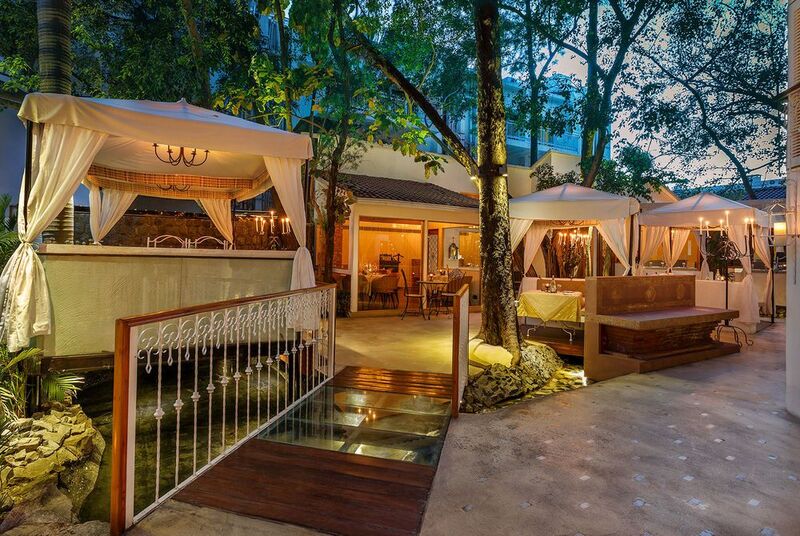 The hotel has four restaurants, a bar, a bakery and outdoor dining options to choose from. 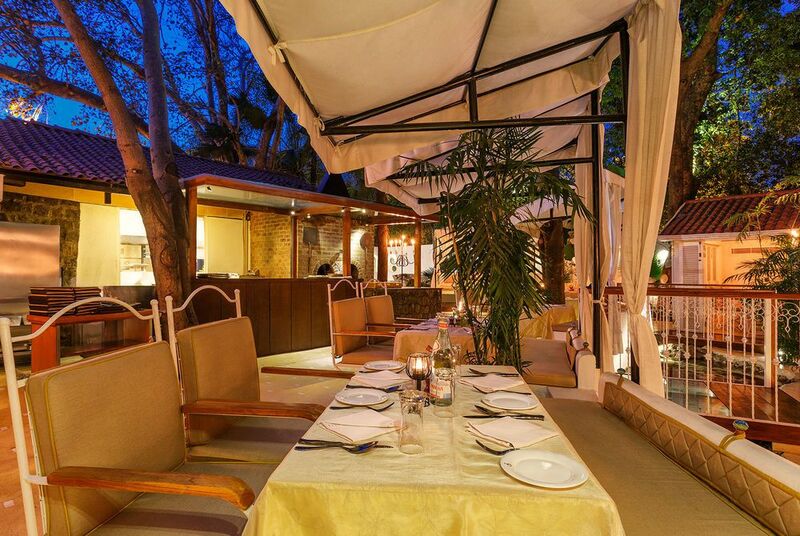 For northern Indian cuisine, visit the famous Dhaba restaurant, which has natural flooring and a thatched ceiling. Alternatively, eat international cuisine at Pickwicks; Mediterranean at Sevilla, or Chinese at Jade restaurant. Eat al fresco in The Claridges Garden, or drink delicious vodka cocktails in Aura. 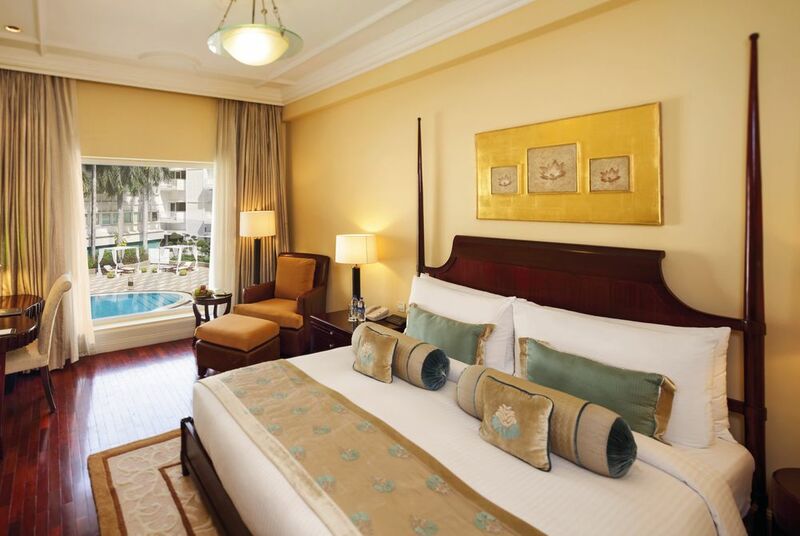 The Claridges hotel is an historic and iconic hotel, which boasts fantastic amenities and facilities. These include a doctor on call, chauffeured limousine to hire, currency exchange, a swimming pool, laundry and dry cleaning, and wireless Internet connectivity.